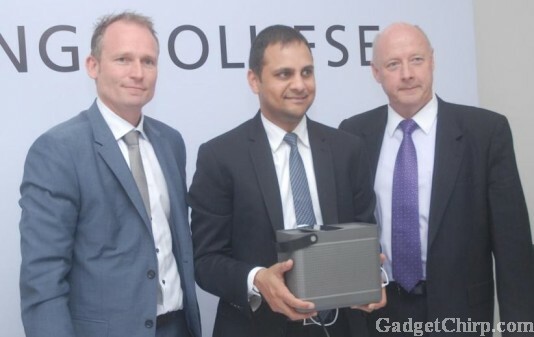 Bang & Olufsen has recently launched the BeoLit 12 portable audio system in India at a press meet. BeoLit 12 is a luxury and quality product, aimed to young and rich users. 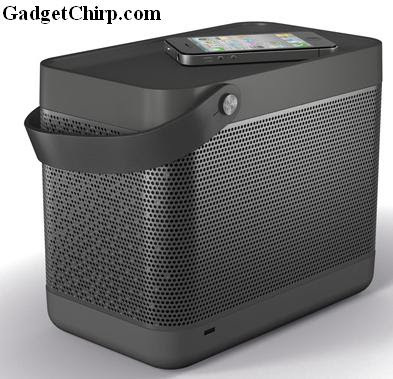 BeoLit 12 is designed for the Apple products basically and having the feature of the AirPlay as well. You can even charge your devices while listening the music on BeoLit 12. BeoLit 12 is designed by Cecilie Manz, a Danish designer, and is having a retro plus futuristic look at the very same time. It is having a clean and minimal design. The price of Bang & Olufsen's BeoLit 12 in India is Rs. 70,000. The full spec and features of the BeoLit 12 are given below.